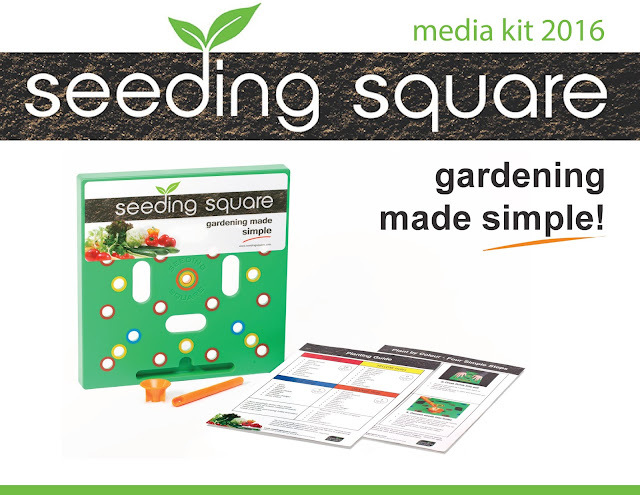 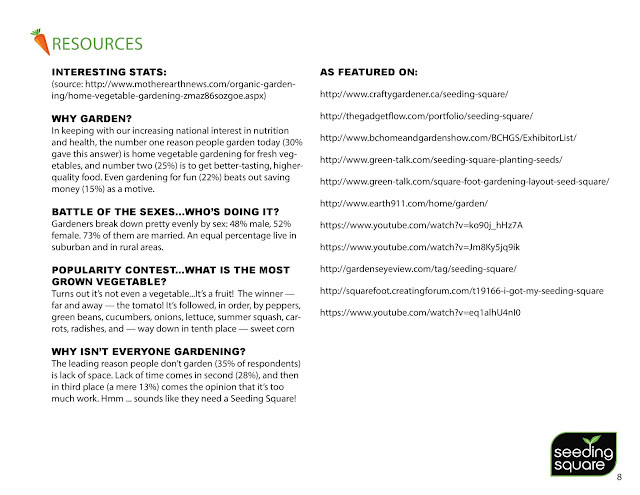 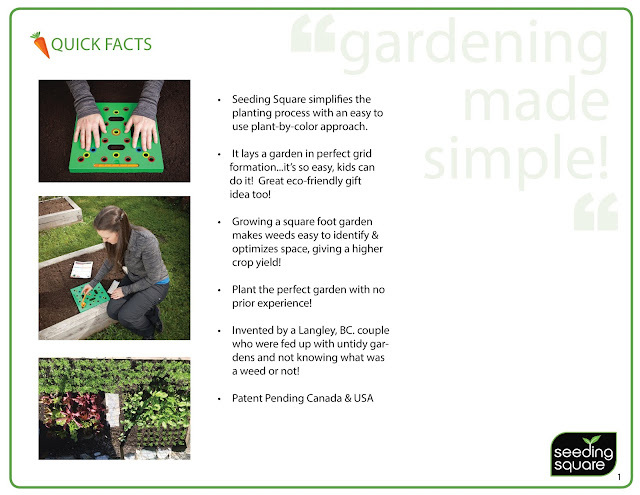 If you are a writer looking for EVEN MORE story ideas and content about Seeding Square...look no further! 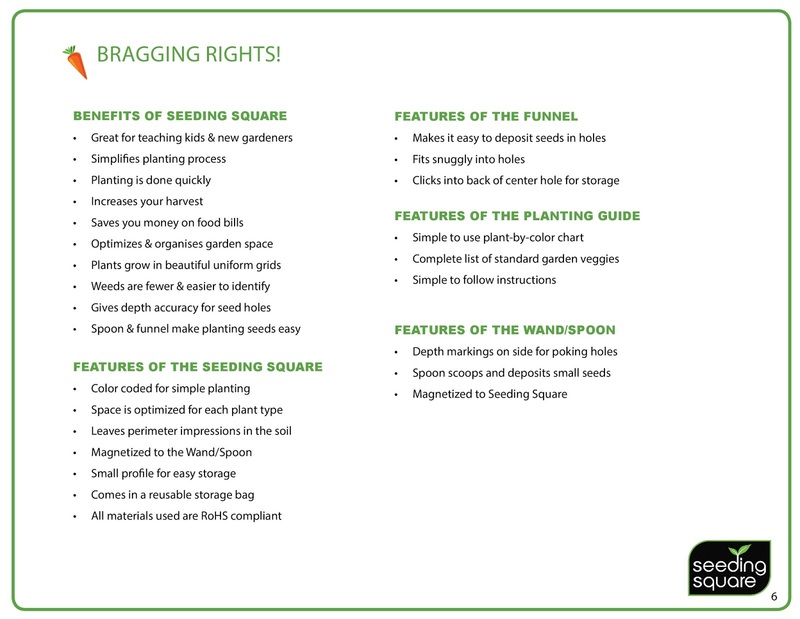 Follow this link to our blog for more information. 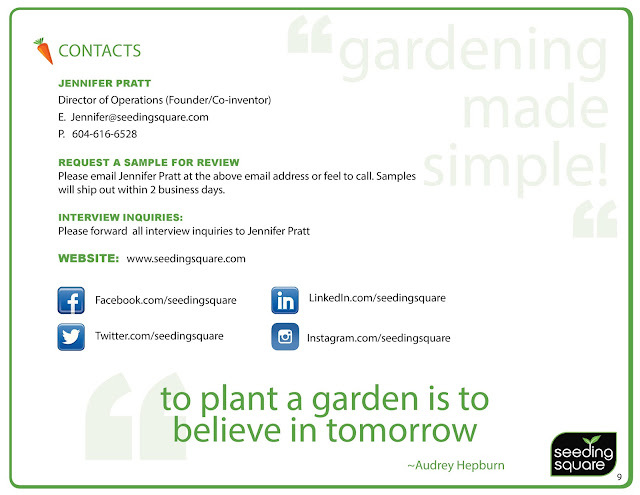 To get the Media Kit in a printable PDF format please click here. 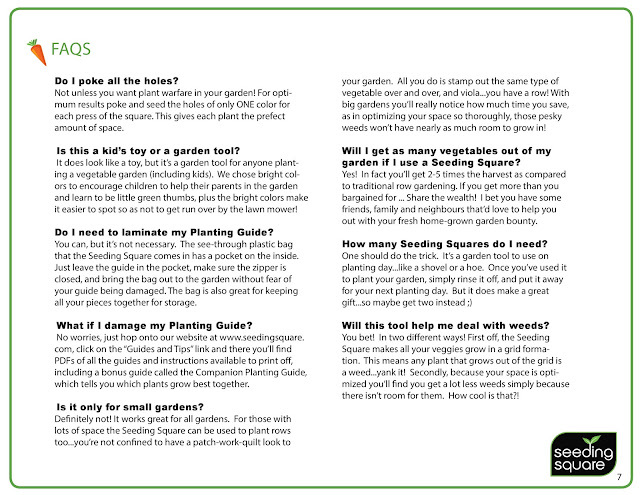 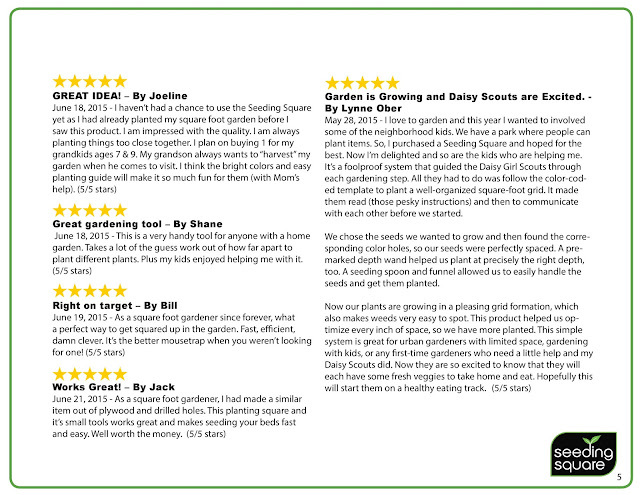 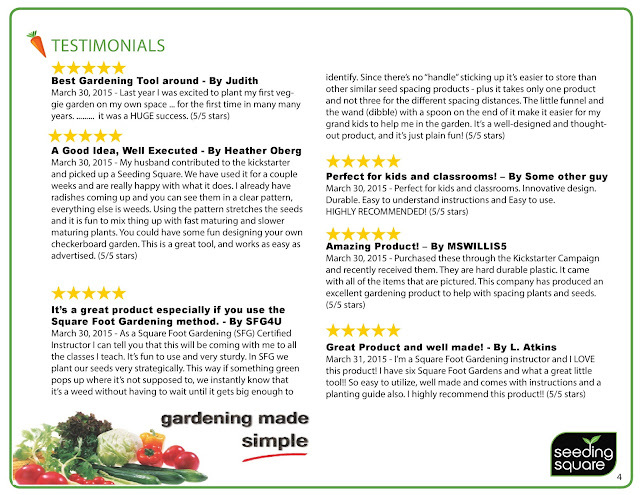 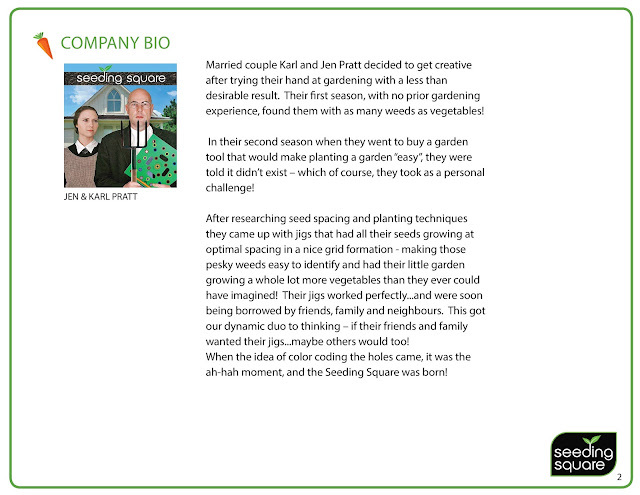 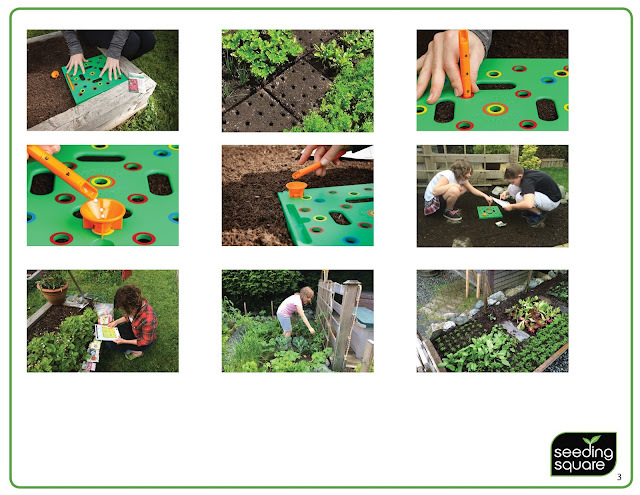 Thank you for helping us teach the world how to garden!